Today I am a guest over in Ellen Hutson's CLASSroom! Here is a little sneak peek of the projects I am sharing. I made three different cards for today all with the same theme and using some of the same supplies. Thanks so much to Ellen for having me today! 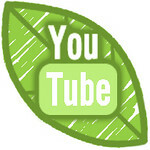 Please go visit the CLASSroom blog to see the full projects and see how I created them. 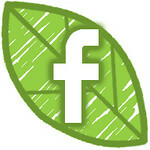 Leave a comment and you might be the lucky winner of this fabulous blog candy from Ellen Hutson! OMG totally loving what I see! Wow, love what you did and so different on the three cards, very inspiring, opens up so many ideas, thank you. What beautiful cards! I love that you showed how you could make three different projects with the same supplies. That inspires me to limit my supplies and to see what else I can make than maybe the first intended project. Thank you so much. 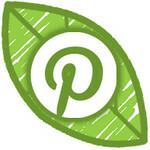 I loved your post over at Ellen Hutson! All of your cards are gorgeous! Love the way you created the night sky- so pretty! Great job, Chari! Gorgeous cards!!! That owl is just the cutest owl ever and your colored skies are amazing! Thanks for sharing these at Ellen's blog too! What a great card and I love the instructions over at the EH blog. Thank you. Very cute cards. So happy looking. Thanks for sharing. I loved all 3 of your cards @ The Classroom, but I especially liked the star shaped with the stars on the distress inked sky. I really love how you created the night sky! all of the cards are beautiful!! Beautiful!! How fun to be featured over there! I love the distress ink backgrounds! Wow! Just came over from the Ellen Huston's CLASSroom. 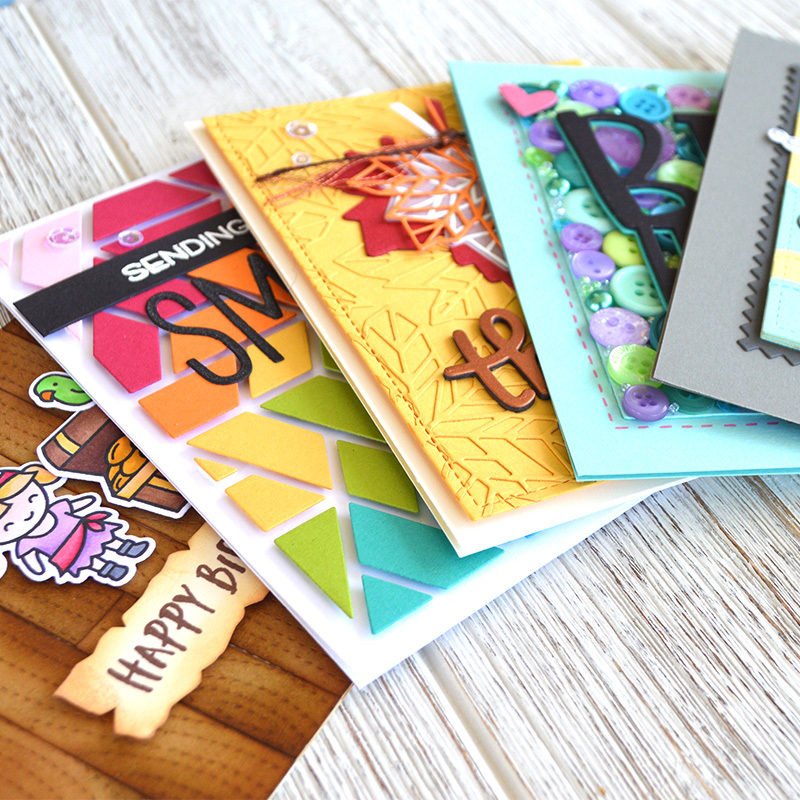 I love your ideas and how-to on these adorable and colorful cards! Thanks for sharing how you created this moody yet gorgeous evening sky. Love you post at Ellen's site. I love how you used the same products for each card! Love the sky! Great post over at the CLASSroom. I thought I was done shopping for my Christmas stamping supplies but your cards have me thinking I might need a few more things. Such fun cards! I love the gorgeous colors you used in the sky! Love the background you created! Super fun cards!!! ABSOLUTELY AMAZING Chari, your talent never ceases to AMAZE me!! Love those Lawn Fawn stamps! Gorgeous backgrounds, Chari!!!! Those stars rock! I always enjoy your work Chari and am excited that you are being featured in Ellen's classroom! Thanks also for the chance to win some goodies, that would be a thrill. love your work! congrats on being in the classroom! You are the master of distress ink blending!!! Wow! Love all the cards. Now I want that Starry Night stamp! Chari I can't wait to go see the cards, the sneeks look ABSOLUTELY adorable! Your work is so inspiring! Super fun! I'll be sure to stop by the Classroom to see everything! Fabulous blog candy, indeed! And fabulous card, so dramatic and great use of the background stamp. Adorable starry skies. Love the whole star theme. Great cards! Wonderful to be able to use the same 'ingredients' and get such different cards! love love love, one for each card <3 that starry background is perfection! 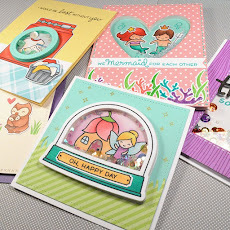 LOVE your card...those lawn fawn critter stamps and dies are just adorable! Lovely! Makes me want to sing Starry, Starry Night. I love the costumed owl, too. Chari, Fantastic cards! I love all your ideas for the landscape dies. Your evening skies are amazing, thanks for the tutorial. Thanks for the inspiration! Chari, love the star card. All those stars and the colors of ink really make the card pop! Off to get a closer look. Your starry skies are gorgeous! Thanks for sharing. Heading over to check these out. Interesting. Thanks for sharing. Cute, cute, cards, Chari! Glad to see you guesting for Ellen! Hope to see more of you! Your projects are beautiful with amazing details. Thanks for the giveaway chance. Great projects! Very inspiring. Thanks for the chance to win. Beautiful! I love the starry sky stamp and what you have done with it. I'm new to your blog (found your via Ellen's newsletter). Your cards are so cute! Congrats on being featured. Love how you accomplished the sky w/such rich colors! Each card is really fun and creative! I love what you've done on these cards. I also found you via Ellen's newsletter. 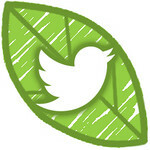 Thanks for the chance to get some great "candy"
I found your blog via Ellen's newsletter as well! LOVE your cards. Such cute details. Thanks for the chance to win. PLEASE pick me! I've never won anything! Love your three cards. Your style is great! I love the colors used for your cards and the techniques too. I found you through Ellen's newsletter. Cute cards Chari! Love lawn Fawn and neat and tangled ...just waiting for the mailman to bring them to me. This "Theme & Variations" card idea is excellent! I can see myself trying to do something like this for my family who all lives in the same city. Thanks for the chance to win, Ellen Hutson! That collection of goodies would make some hella-sweet Halloween cards! Your cards are great! I especially like how you used the starry sky and village die. Super cute cards! I love everything you make!! 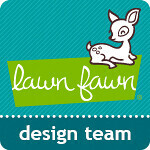 I love Lawn Fawn too! It is so beautiful how you combined the star background with the strip of sky! So lovely. Thanks for sharing your talent with us! Beautiful cards Chari! I love how you inked the sky. I love all 3 cards that you created! The starry skies are beautiful. Love your awesome cards. 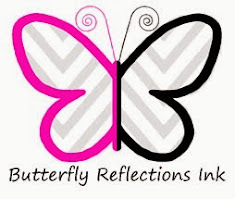 This is my first time I have read your blog so glad you were featured on Ellens Classroom. Love the stamp sere Starry Night's I guess I need to put it on my Christmas wish list. Love your cards. They are so dramatic. Cute cards! I like the use of the landscape die and the star background. great inspirations-can even use for Halloween with some minor tweaking. Darling cards Chari! Halloween and Christmas are my favorite seasons for making cards and you have inspired me with these creations. Thank for sharing your talent on Ellen Hudson's CLASSroom. Using dies to make cards makes them more fun and special. Love it! Darling cards Chari! Halloween and Christmas are my favorite seasons for making cards and you have inspired me with these creations. Thank you for sharing your talent on Ellen Hutson's CLASSroom. Using dies to make cards makes them more fun and special. Love it!! What a cute idea! 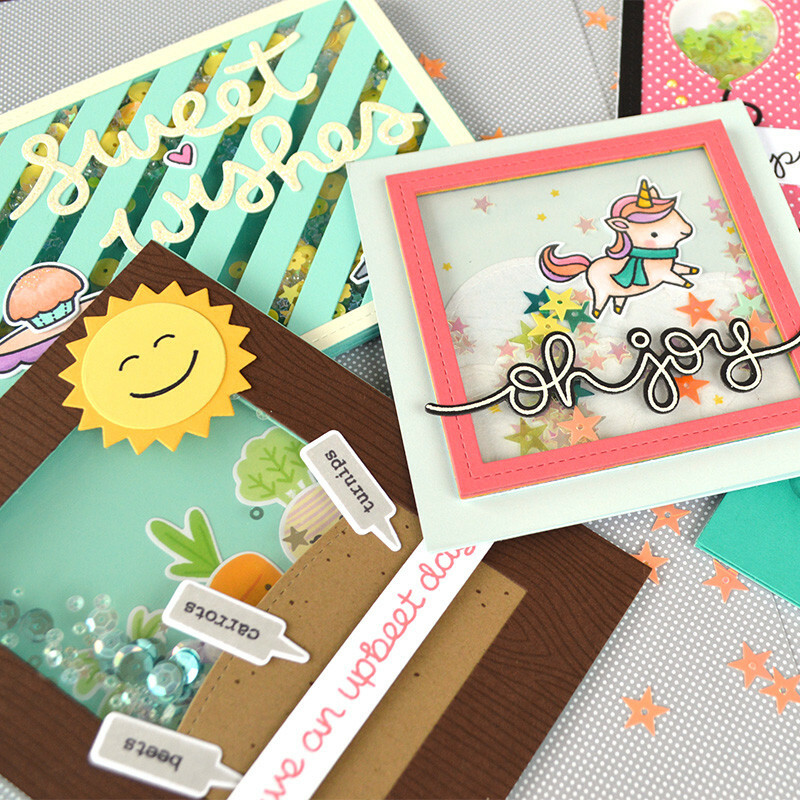 Love that Memory Box die and what you did with it! Love the cards you made today! 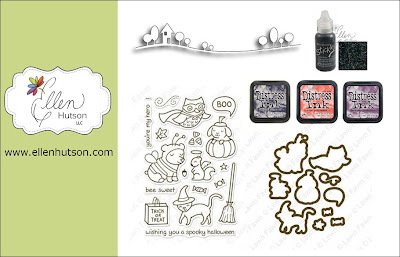 I so want that cute stamp set from Lawn Fawn, it's adorable! I have found a new blog to follow! Love, love, love what you did with the stamps, dies and inks! Great blending to get the evening sky! I also just discovered Neat & Tangled a few days ago. Looking forward to seeing more of your work! A new site to visit. Love what you did with the Puffy Star. Thanks for the chance. Fabulous tutorial Chari! Your creations are stunning! I am sooooooo in awe of your amazing ability to blend the inks so seamlessly. You've definitely inspired me to give this a try! I love your card, lawn fawn and the color you created. Adorable cards. You've made great use of the stars background stamp. These cards are great. I love the starry background and the use of the black stickles. love your star colors are great! Just came from the Ellen Hutson site. Your cards are so beautiful. Thank you for sharing. OMG - when I look at your list of supplies, I am overwhelmed! But this card is well worth it. Such great depth of colors and love those Lawn Fawn stamps!!! Thanks for sharing your wonderful creativity with us at Ellen Hutson! Wonderful cards, Chari. Love the use of the starry background with the silver ink ;- ) thanks for sharing! very creative cards! Thanks for the inspirations! Ever since I was little I've LOVED looking at the stars. Thanks for making me smile with this adorable card. I'm going to have to CAS with my 6 year old grandaughter. i'M WISHING UPON A STAR! You really captured the glow & magic of a starry night-- lovely! Fabulous work! LOVE the different look with one die! Such wonderful variations! Love your night sky, so rich looking! Your evening skies are awesome. I cannot pick a favorite as they're all fabulous. 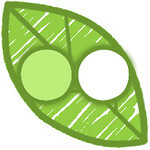 Hi, I just found your blog and started following. Absolutely love the way you've created the gradient sky with distress inks, they look beautiful. Oh wow!! Your cards are so adorable!!! I love the colors for the sky and the sentiments are just too precious!! Your cards are wonderful. I loved the backgrounds that you made and your use of the die! Glad I found your blog. Love the critters! Very cute card! You are THE BEST at ink blending. I'm going to try a sunset tonight! Loved to learn about you from Ellen's site. The long dies ARE great, and the starry background will be useful in so many ways. Chari - Love, Love these projects! I love the stars :) Very inspiring. Congrats! according to Randome.org you are the winner! Enjoy the new goodies! Great projects and thanks for the chance to win. Oh my, I would love to be in with a chance of winning this, I have only just discovered lawn fawn and I adore the gorgeous projects you are making with them!